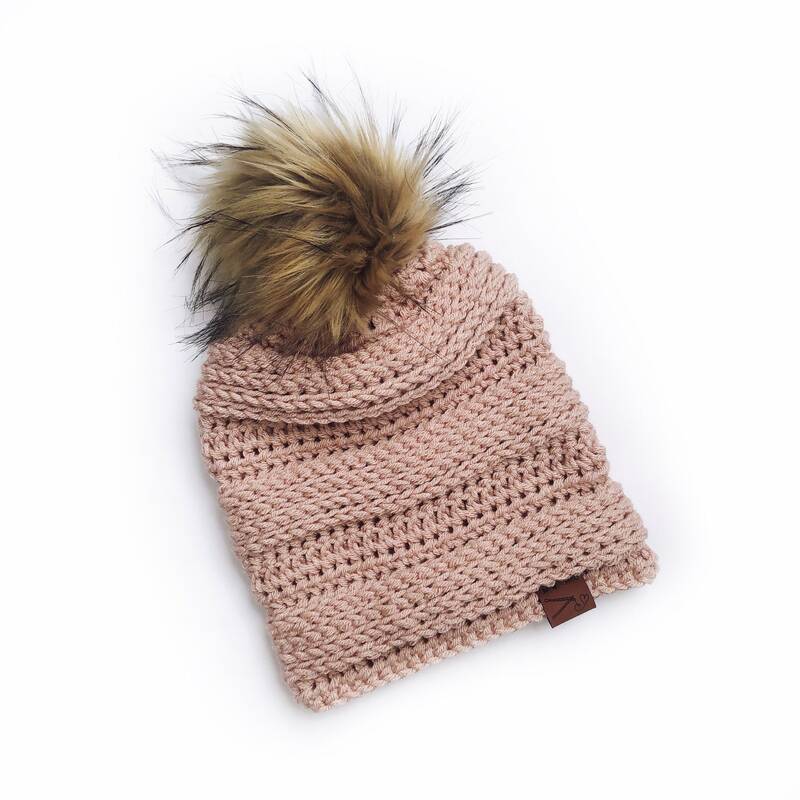 The Juneberry Beanie is cute and stylish. It is cozy and warm, and hand crocheted with lots of love! Crochet Pattern credit goes to Cozy Moon Designs.